The old way of writing family history stories was to publish gigantic volumes detailing the lives of many ancestors. Illustrations were gathered together at the end or in the center of the book to facilitate affordable printing. We had one chance to publish our expensive book and we tried to guess how many to order. The more we printed, the lower the price would be, but we didn't want to get stuck with too many books that we couldn't sell. 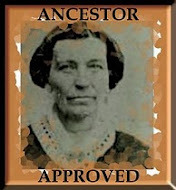 A few genealogy lovers would pore over the book. As our children grew older we hoped they would someday pick up the volume and do their duty—read it and hopefully enjoy knowing what we had spent our lifetimes discovering. Times have changed. Our children and grandchildren now expect a generous helping of media in hearing a story. Books can easily be published on our own computer and printing is not a problem either. We can “print-on-demand,” so whoever wants a book simply pays for that book and receives their personal copy. So where does that leave us old-school storytellers? It's time to update. Our family history committee has published several fat volumes of family history stories over the years that daunt young people and even oldsters who have discovered the easy-does-it world of NetFlix, Angry Birds and YouTube. The practice of reading heavy books that overwhelm us with too much information has gone out of style. We still want to know things, but give us bytes and bits, not extensive biography. I've learned to think of our family history books as family encyclopedias, plentifully illustrated and nicely arranged by family. I no longer have an expectation that they will be picked up and read by the average family member as story. But they form the basis for telling stories the new way. We can extract pieces of these books in ways that appeal to a wider audience. Our extended family has spent a year developing story podcasts to share some of their favorite ideas with other family members. This includes the family history committee, and glory be, interested young people of the second generation. And we are just getting started and learning to use this type of media. Ideas are blossoming for other projects. We have produced plays for reunions and we are working on short story books and Facebook pages. Check out some of the work we have done. Here are three by some talented twenty and thirty-something young women: Christmas Is..., Buffalo Story, and Mother Love. 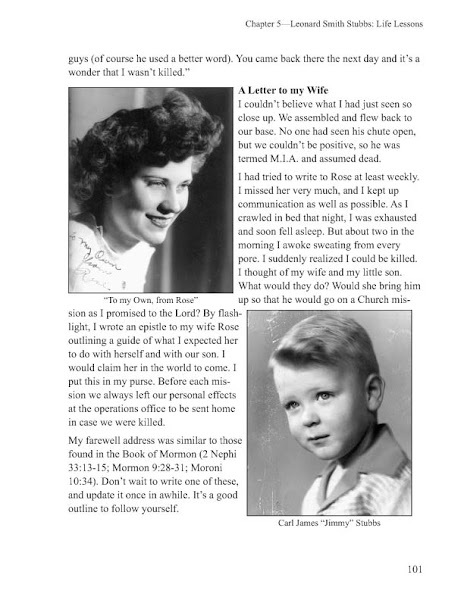 Here are some others, labored over long or put together in a hurry, but all garnering more looks than the original books have: Hazel, A Life Well-Lived, Anne's Voice is Heard, Devoted to You, and our first effort about our dad, Bert at the Talc Mine.